This is a slender volume, but a great introduction to the history of wabi sabi. 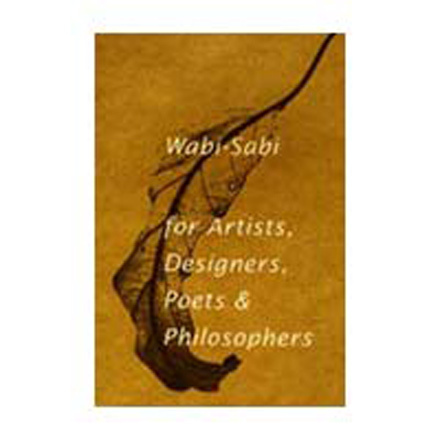 The author does an admirable job in demystifying wabi sabi, dissecting and analyzing its characteristic features. Nothingness, of course, is the ultimate simplicity. But, before and after nothingness, simplicity is not so simple” (p.71).